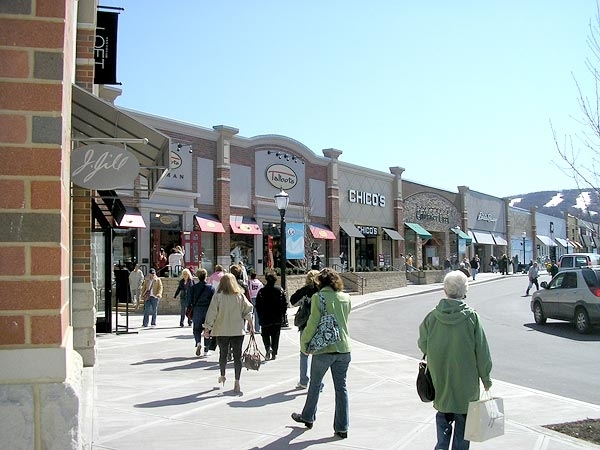 The Shoppes at Montage is located in the Scranton/Wilkes-Barre market of Northeast Pennsylvania. 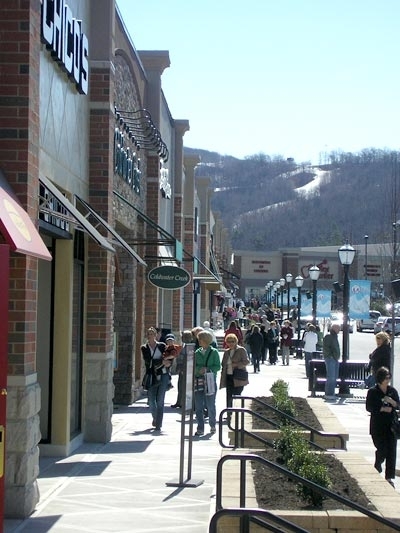 Located directly off I-81, the Shoppes at Montage shares the same exit and property as the most identifiable sites in Northeast, PA with such major regional draws as Sno Mountain Ski Resort, Toyota Pavilion Performing Arts Center, PNC Park Baseball Stadium and the only 18-screen movie theater in the market. It consists of over 300,000sf of high-end fashion/retail and unique restaurants you are accustomed to in our Lifestyle Centers.